The HETS Online Journal initiative was developed thanks to the leadership of Dr. Eduardo Martí, former HETS Chairman, and President of Queensborough Community College, CUNY. His vision of sharing high quality articles, helped HETS established the terms to designate an Editorial Board responsible of reviewing the articles received, and developed guidelines for the article submissions. The members of the Editorial Board are designated and approved by the HETS Board of Directors, constituted by all Presidents or designated representatives of HETS member institutions. HETS staff role is to oversee the reviewing process, and coordinate the article evaluations with the editorial board members. Also, a rubric was designed to create guidelines consistent with a Journal, that is rigorous in nature, and will provide guidance for the editors, reviewers and researchers submitting their work for review. 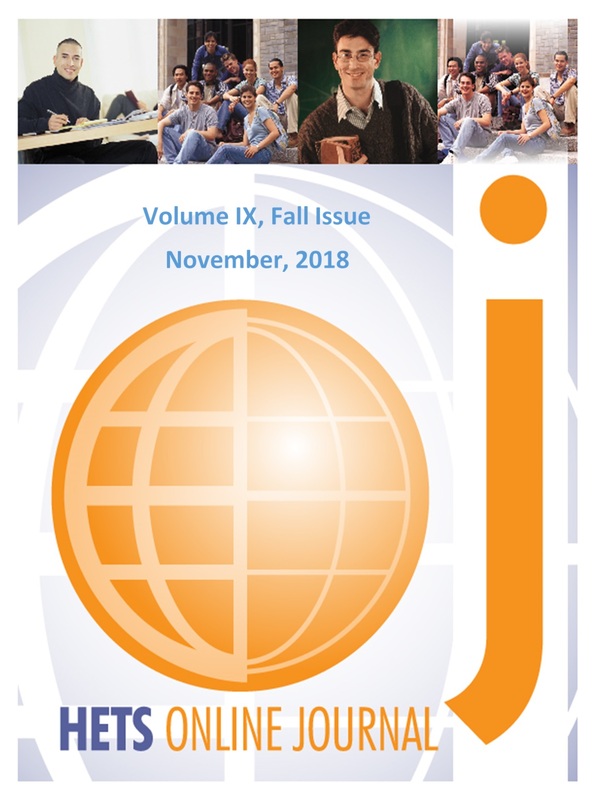 For more information about the Online Journal, its Editorial Board or the article review process, do not hesitate to contact the HETS office via email to info@hets.org.